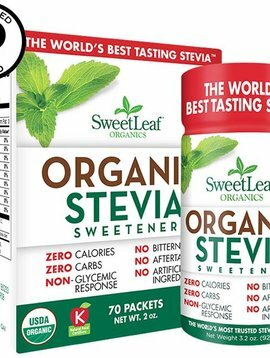 SweetLeaf® now offers an organic alternative for customers who shop organic! 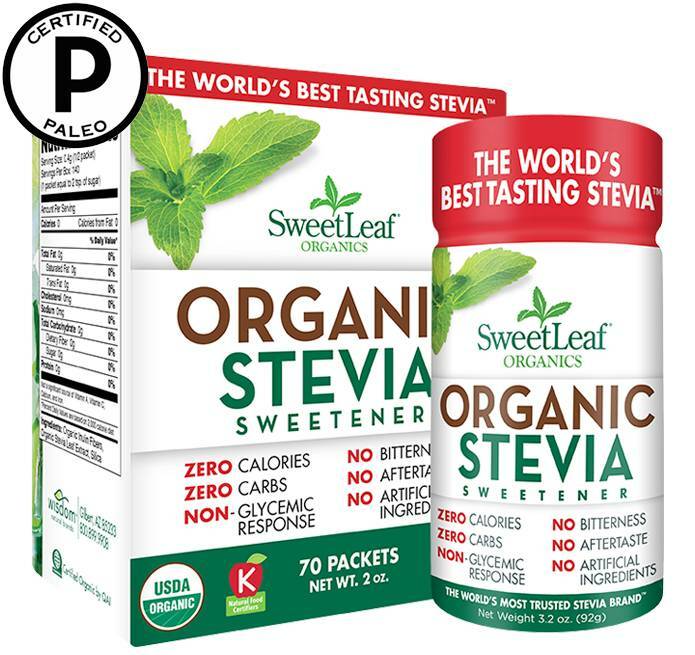 The SweetLeaf® Shaker allows you to shake just the right amount of SweetLeaf® Stevia Sweetener into your coffee, tea or cereal. For cooking, the lid opens to allow for measuring spoons to scoop up the sweetness you need for your recipe.